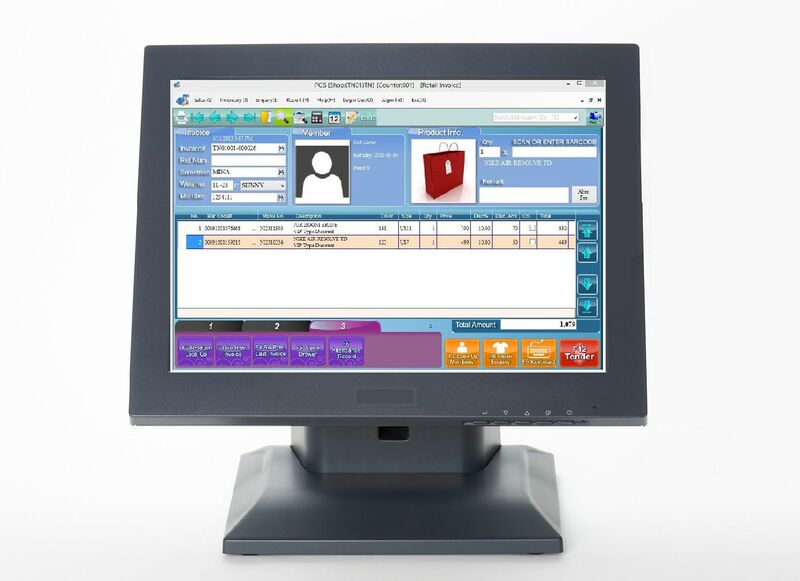 FashionPro POS system was designed with retail functions such as billing, return of goods, product management, transfer, attendance, member management, online query and report. Apart from sales functions, it provides inventory management such as store take, data import, outline store take and so on. Besides, it support keyboard input and touch screen.